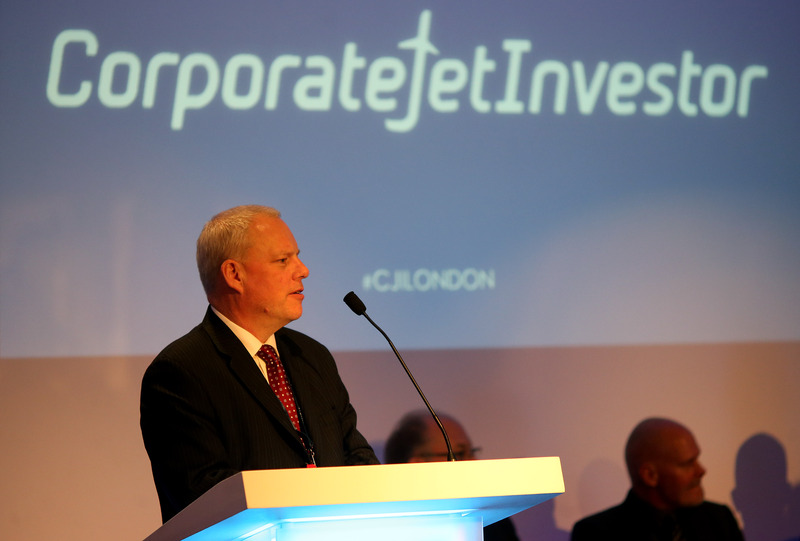 Global Jet Capital had a great time at the 5th Corporate Jet Investors event held in London! We hosted the early registration and pre-conference cocktails and had three of our team members speak at the event. 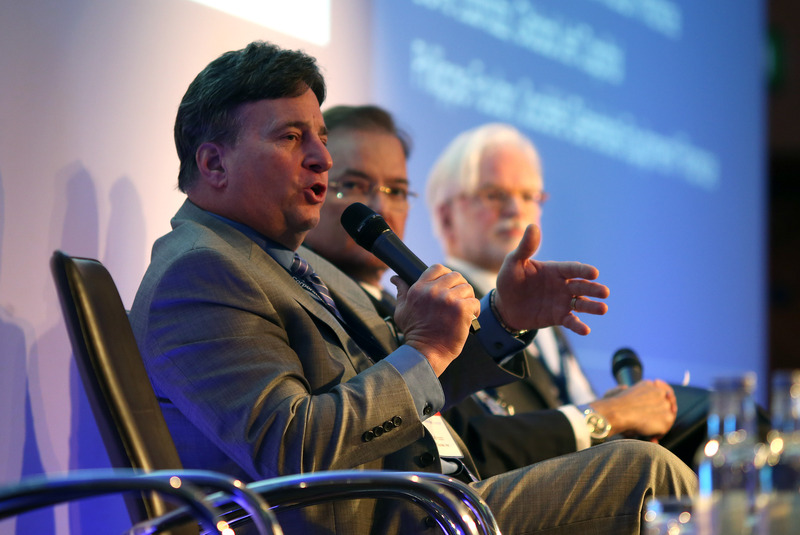 Below are images from the aviation conference. 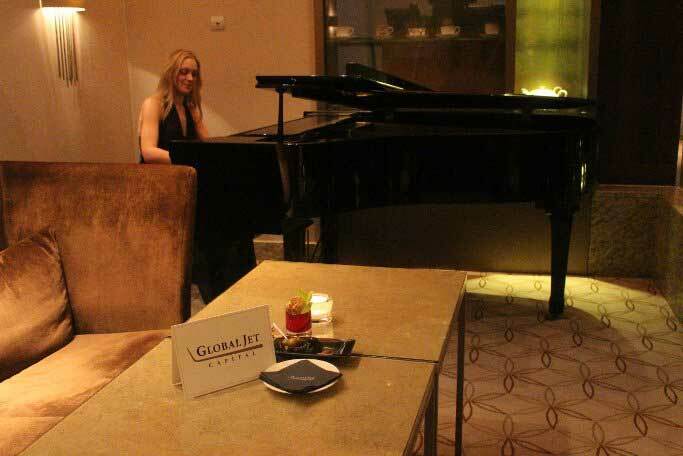 The pianist at the early registration and pre-conference cocktail hour hosted by Global Jet Capital. Robert Gates, Senior Managing Director of Global Jet Capital, speaking about selling business aviation deals - how banks can optimize portfolios and business aviation as an asset class to the capital markets. Dave Labrozzi, Chief Operating Officer of Global Jet Capital, speaking about the biggest risks and returns when investing in metal. 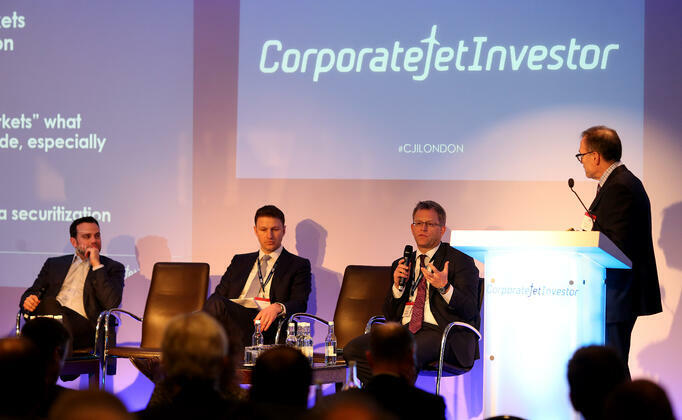 Simon Davies, Managing Director of Global Jet Capital, speaking about which is the hottest market: Asia or Africa?